I love taking pictures of my children, and with the new digital age it is easier than ever to to snap hundreds of photos in just a few short hours. I enjoy going back and reviewing my pictures, reliving these precious moments over and over again. The wonderful thing about pictures is they get increasingly special over time. It’s what makes them priceless. Unfortunately, taking so many pictures can also cause problems. Computers crash all the time and who can afford to have hundreds of pictures printed out every couple of weeks? I know I can’t. That’s why the Picture Keeper is such an amazing tool. It’s so easy to store your priceless memories to keep them safe and easy to view for years to come. I am horrible with computers. I always have to have my husband step in and fix an issue that I’ve been having, but lets face it, he’s super busy and I hate having to wait for him to get home to do the computer stuff for me. With Picture Keeper, I can do it myself without the headache. All you do is plug it in. Then it opens a window, you push the button marked ‘start backup,’ and the program does all the rest. It’s so easy. 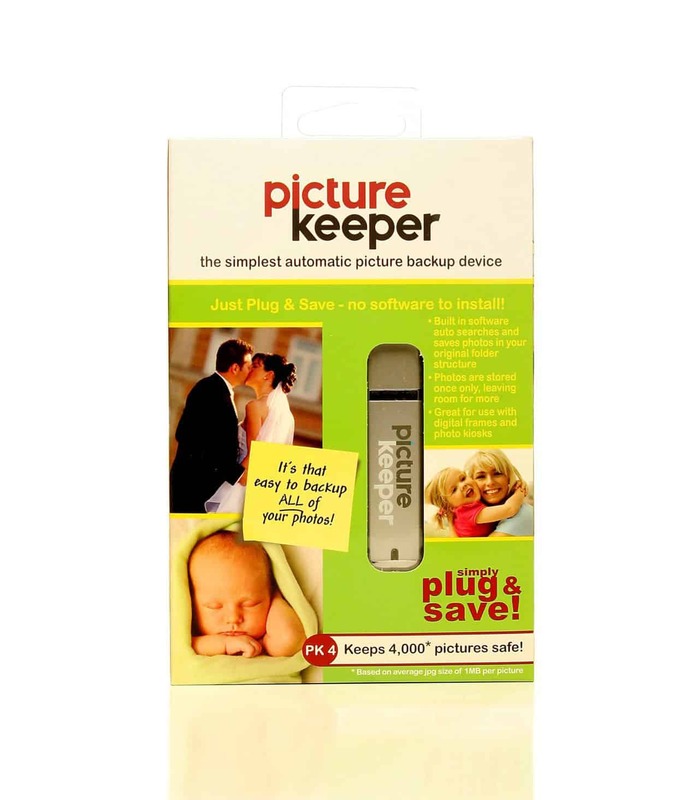 It automatically searches your files for your pictures and copies them to the Picture Keeper. When it’s full, it asks you if you want to buy another one that will take over where the current one left off. You don’t have to, but why wouldn’t you? When you want to view your photos, you just plug it back in and hit view slideshow. It then opens up a window and you pick the folder of photos you want to view. Simple. They offer a variety of sizes ranging from PK4 which olds 4,000 pictures up to PK16 that holds 16,000 pictures. 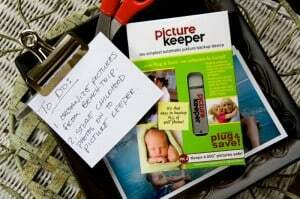 Whatever your needs, the Picture Keeper can meet them. This is the new must have product for photographers. Receive 10% off your purchase with the coupon code SimplyStacie10 which expires August 8, 2011.